Leadership lessons abound, as do opinions about what great leaders look like. What makes a leader trustworthy? Why do people choose to follow the leaders they do? Do people willingly align with you? Do they choose to follow you? 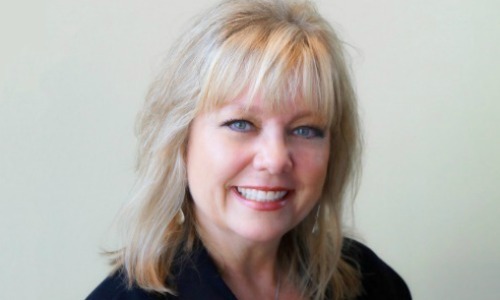 Are you able to communicate a compelling vision with clarity? Answer these questions and more as you utilize this tool to develop the leader inside. 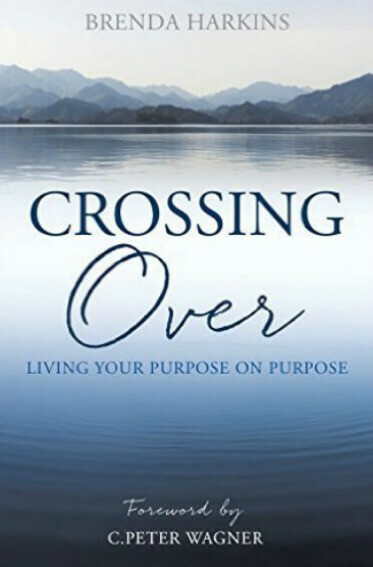 Crossing Over is a faith based book that helps you analyze, plan, and activate how to leave your “stuck” place and move forward into the dreams and destiny you were meant to fulfill. Three Keys That Identify A Great Leader are important keys we need to learn to utilize wisely, diligently and consistently. These keys unlock knowledge, vision, and influence. 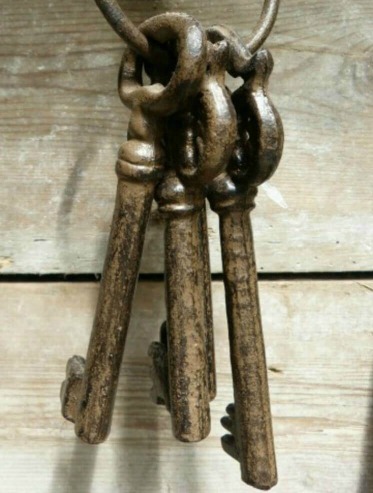 What Can You Achieve with These Keys? 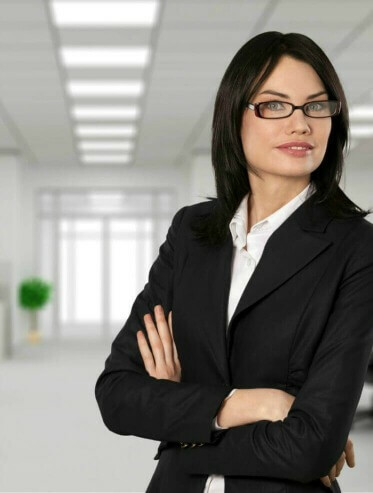 Three Session Coaching Program – Get the 3 keys to Being a Leader Others Trust and Follow. 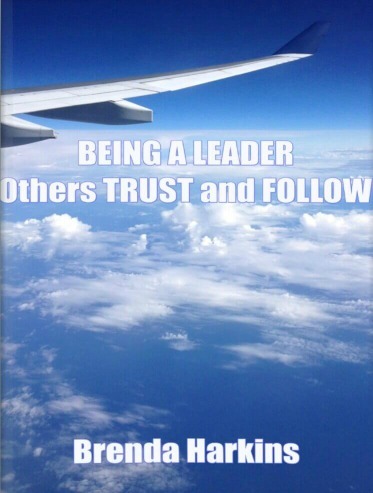 Learn how to have followers because they trust you and have confidence in you.